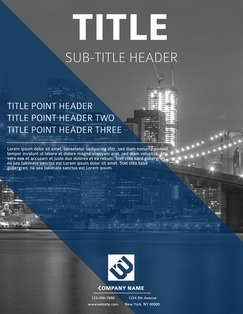 Lucidpress: Flyer Templates for Word Alternative . 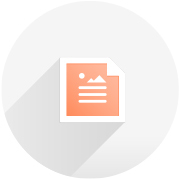 ', failHtml: "
Looking for an alternative to Microsoft Word flyer templates? Lucidpress has exactly what you're looking for. 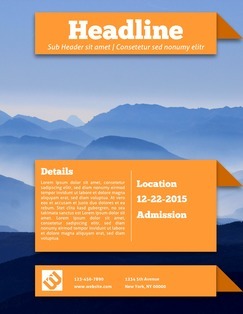 Grab your audience's attention with professionally designed flyer templates. Customize your flyer, download or print it, then post it where everyone can see. 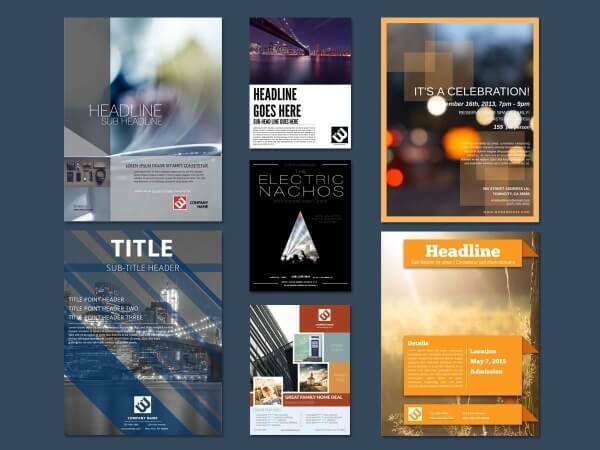 Many of our templates are free, so you don't have to pay a professional to design one for you. But with all the custom branding features available in Lucidpress, your audience will think you did. 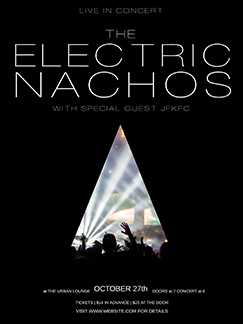 Flyer templates for Word can be restrictive, and editing is especially difficult. Our easy online interface lets you personalize your flyer in just a few clicks—no design expertise required. Whether you’re looking to create a serious flyer for a professional event or a fun, silly flyer for a neighborhood block party, we’ve got free flyer templates to match any tone. 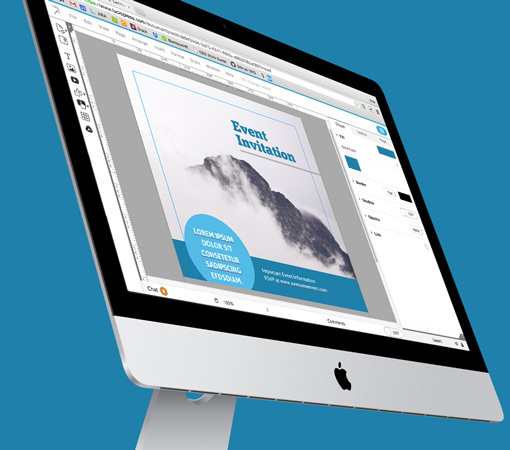 Together, our intuitive editor and free flyer templates make it easier to create a flyer online than to build one in Microsoft Word. Download or order prints of your designs today! Don't settle for saving Word flyers on your hard drive. 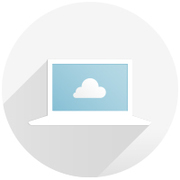 Save your documents in the cloud and get access to them when and wherever you need it. 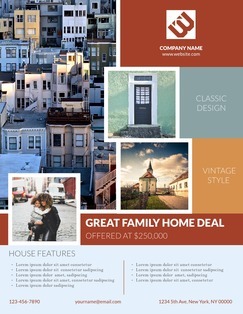 Our online drag-and-drop editor gives you full power to personalize your flyer with any design elements you need. Add your own text before you print! 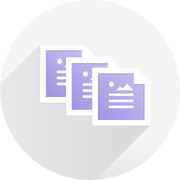 Our online software is built for one thing: helping you design great documents. Word is built to write. Which do you think works better for flyers? Once you’ve customized your flyer, you can download & share your design across the web. Or, use our convenient Print & Ship service to have perfectly printed flyers delivered to you.